I have decided to write a series of blog posts on my photography heroes, the photographers whose work has influenced me. This series will be semi-historical to start with and then we will see where it takes us. Fifth in this series is Garry Wonogrand. For me, Garry Winogrand is really one of the great street photographers even though he did not like to be called a street photographer. He had complicated relationship to the art world and yet he did so much to make that world accept his photography. With major shows at MOMA in New York and other places. He is most famous for his work in New York during the mid 1960’s made while he was friends with people like Joel Meyerowitz and Tony Ray-Jones etc. He is another photographer who used a Leica camera this seems to be a reoccurring thing in the photographers that have influenced my work. He predominantly used a 28mm lens, and always looked thought the viewfinder disparaging people who did not as they would lose control of their framing. He was someone who worked quickly and intuitively, constantly seeking to see how far he could redefine his photography. he is famous for saying that he photographed to see what the world look like photographed. That a photograph is not the same thing as the thing being photographed. In his later years it is widely considered that he went downhill, however I tend to think that it is something a bit more profound than that. I think his later work was an attempt to reconcile various elements, strands, thinking behind this process that maybe was not fully realised by the time he died of cancer, at the age of 56 in 1984. He was prolific and often did not look at his work for a long time if ever after he had made the images. Their was a Kickstarter (successfully funded) to raise money to make the film “Garry Winogrand: All Things are Photographable” By Sasha Waters Freyer check it out. YouTube videos with and about Garry Winogrand. A good introduction to his work by Jeu de Paume in Paris. What I learnt from Garry Winogrand. Always look thought the viewfinder otherwise you lose control over your framing. Work fast, do not worry about what others think of you, the picture is the thing you want. The image is not what was photographed this a freeing thing a photograph is a object that is not the real world and it is up to us as photographers to make this interesting to an audience, we have some obligation to share the work with others. It is something that I am aware that I have not done in the way that I need to. I think it is important to make work and to publish it, this is something that Garry Winogrand did not do, as he often let others do it for him. There are many hinges I learnt from Winogrand, some of them are do not look at the images on the day or straight after as you will remember how you felt on the day if you had a good day then that can affect how you feel about the images you made on that day. Buy having time between the creating of images and the editing of images it lets you forget the emotions of the day and concentrate on the quality of the image and the story that it conveys. Shoot a lot, it helps to become loose within your approach and to get images that are intuitive. If you have seen it before then it is not new. This is also something that Alexey Brodovitch also would aim for. The horizon does not need to be level, the verticals can be instead be parallel with the edges of the frame. Class Time with Garry Winogrand. By O.C. Garza An exploration of what it was like to be in one of Garry Winogrand’s photography classes. 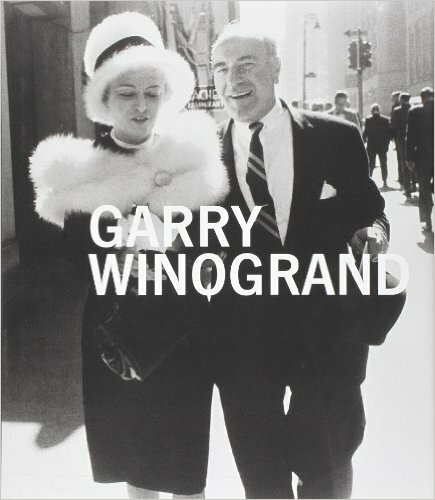 Garry Winogrand, (Amazon US link), (Amazon UK link). 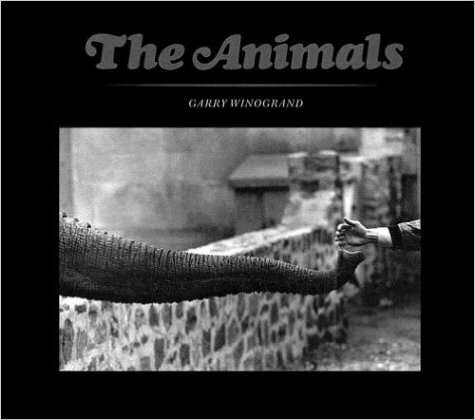 Garry Winogrand: The Animals, (Amazon US link), (Amazon UK link). 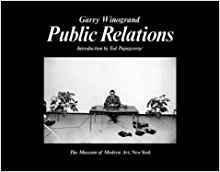 Garry Winogrand: Public Relations, (Amazon US link), (Amazon UK link). 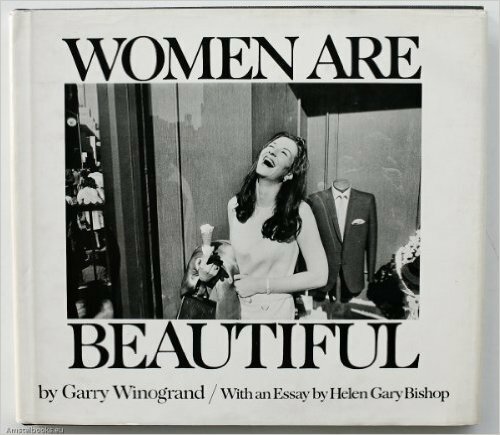 Women are beautiful by Garry Winogrand, (Amazon US link), (Amazon UK link). 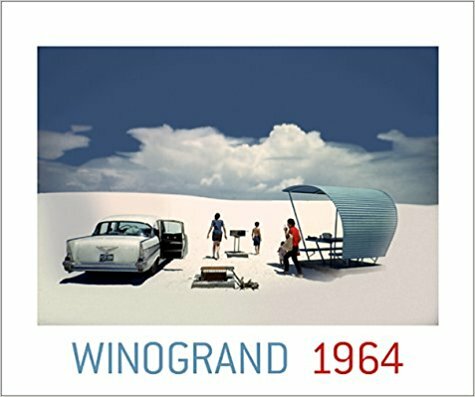 Winogrand; Figments From The Real World, (Amazon US link), (Amazon UK link). 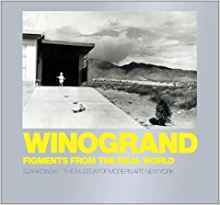 Winogrand 1964, (Amazon US link), (Amazon UK link). 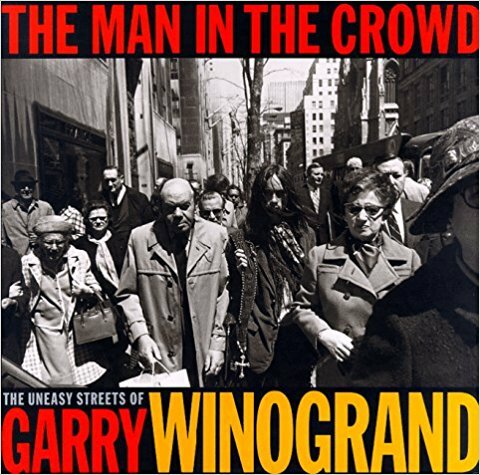 The Man in the Crowd: The Uneasy Streets of Garry Winogrand, (Amazon US link), (Amazon UK link). 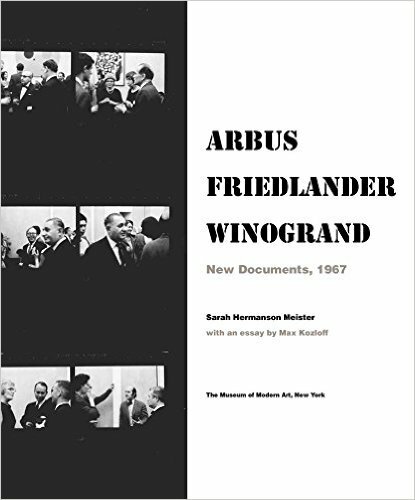 Arbus Friedlander Winogrand: New Documents, 1967, (Amazon US link), (Amazon UK link). 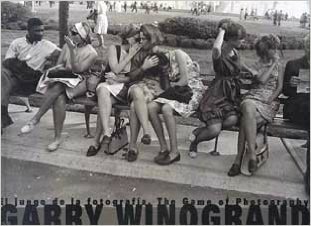 Garry Winogrand: The Game of Photography by Carlos Gollonet, (Amazon US link), (Amazon UK link). 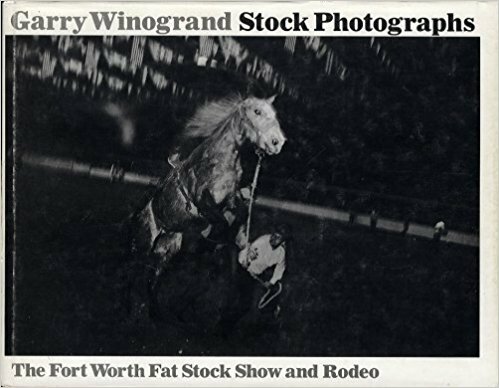 Stock Photographs: The Fort Worth Fat Stock Show and Rodeo, (Amazon US link), (Amazon UK link). 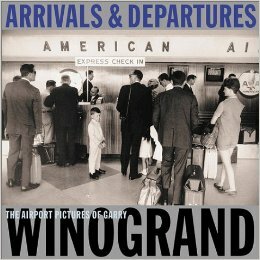 Arrivals & Departures: The Airport Pictures Of Garry Winogrand, (Amazon US link), (Amazon UK link). ** Update 1: I can’t believe just how expensive some of these books have become, I am glad I have a few of them brought closer to when they where released, there is no way I could afford all of them, even recent books on Garry Winogrand have gotten expensive, so from an investment perspective they are good buys.